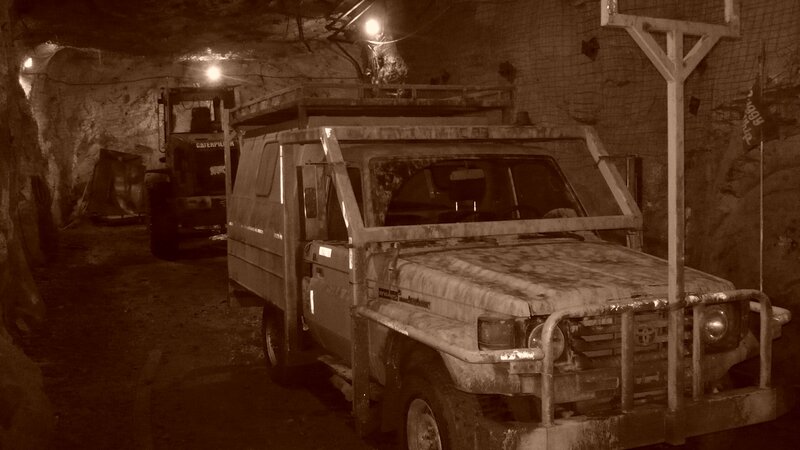 At any mine, production takes priority over most other work on site. At a remote northern mine like Ekati, you also have to deal with the challenges of getting the equipment and materials to site on schedule. Like any other project we work on in the North, Nahanni Construction had to deal with extreme weather conditions in order to complete this project. At Nahanni Construction, we recognize that unique working conditions call for unique solutions. By looking for new ways to do things, we are able to work with limited resources and materials to avoid the kinds of interruptions that cause delays. In this case, we worked around problems with equipment availability by changing our approach and working with alternate equipment. This is just another example of how Nahanni Construction works to complete every project on time and on budget – without exceptions.